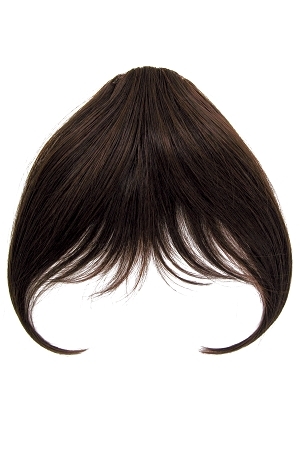 The Magic Bang II is the perfect bang piece without the commitment of cutting your own bangs. 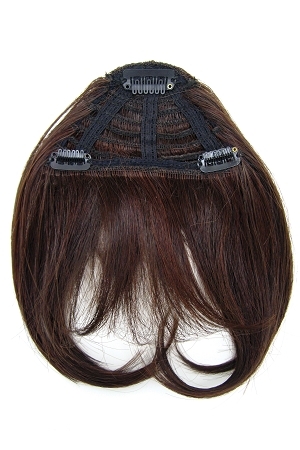 Made with heat resistant fibers, you'll love the feel and ease of this bang piece. 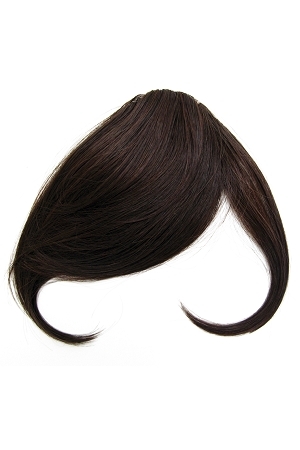 You can wear it wispy or sweep it off to the side. The styling option is up to you!